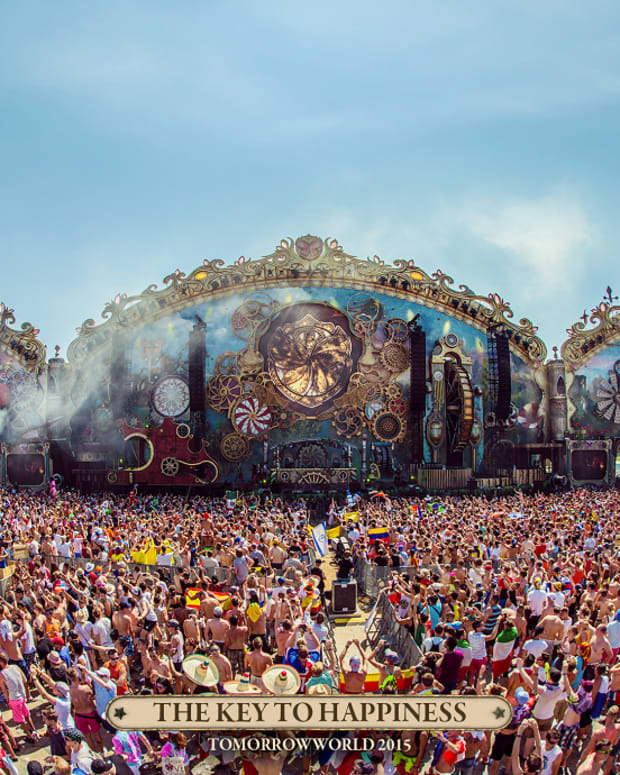 Get our list of the must-see performances at this year's TomorrowWorld Festival. Buying festival tickets is a roller coaster of temptation, anticipation, regret, acceptance, and excitement.... and also not looking at your bank account for a while. 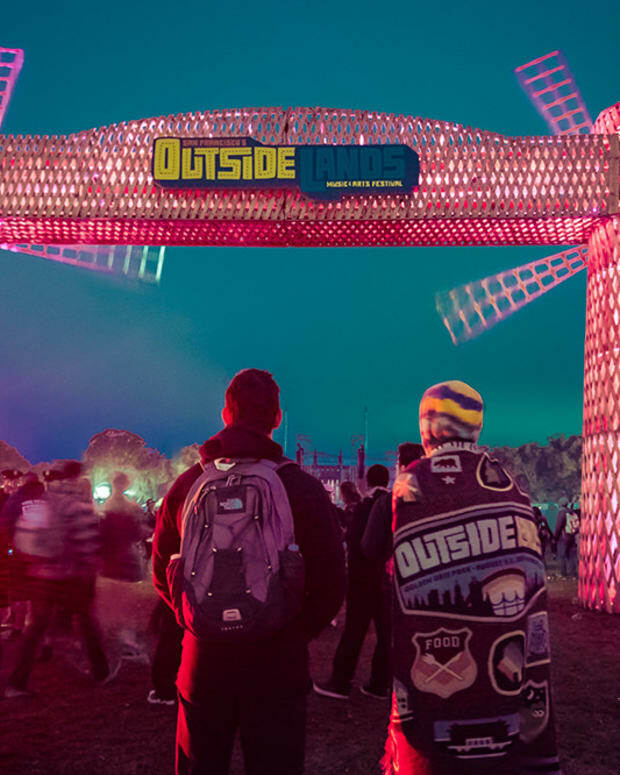 The time has come now for the anticipation stage, as would-be festival goers day dream of the music, atmosphere, and the magic they&apos;ve paid so much to be a part of. Everyone&apos;s got their own tier lists of artists they want or don’t want to see, which is one of the most beautiful and incredibly frustrating things about going with a group, but who do WE want to see? 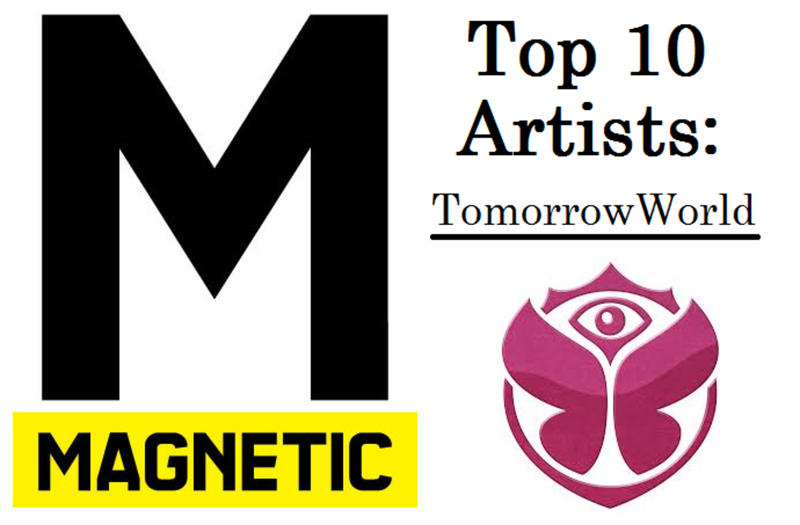 Below is a list of 10 artists we can’t wait to see at this year&apos;s TomorrowWorld. 10. DJ Snake - Certainly the most bro\twerk-friendly artist to make the list, DJ Snake has had a significant impact on the industry as of late. Whether that impact is good or bad we&apos;ll leave up to you, but we&apos;re pumped! 9. Armin Van Buuren - Who better to lift us up than the master of Trance himself. AVB was creating hits before 80% of the lineup were done wetting their diapers. A true classic, we’re psyched to see AVB do his thing. 8. 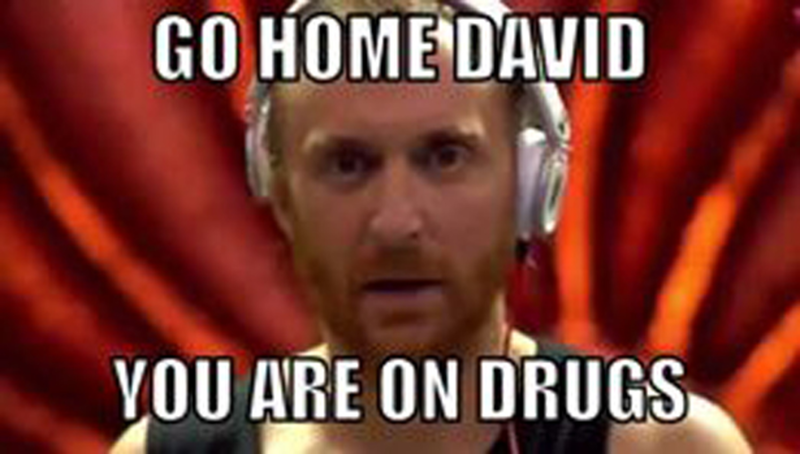 David Guetta - Were it not for his antics last year, we might not have considered Guetta for a top spot. Seeing as that&apos;s not the case, it&apos;ll be exciting to see what weirdness he can give us in 2015. Despite his viral quirkiness, he puts on a hell of a show, and rest assured his set will deliver. 7. Porter Robinson - Because Porter Robinson. His Worlds album and live show is a spectacle to behold. 6. Gramatik - Gramatik&apos;s been on the radar for some time now and hasn&apos;t seemed to lose much steam since we heard Divine Moments of Truth many moons ago. He&apos;s not showing his face too much recently, so it&apos;ll be exciting to see what he’s got in store. 4. Flux Pavilion - The originators of true dubstep... Psych!.. The crest of the wave that was post-skrillex dubstep was Flux Pavilion. "Cracks" even got some major radio play, which leaves us excited for what&apos;s sure to be a hell of a set for a hell of a crowd. 3. 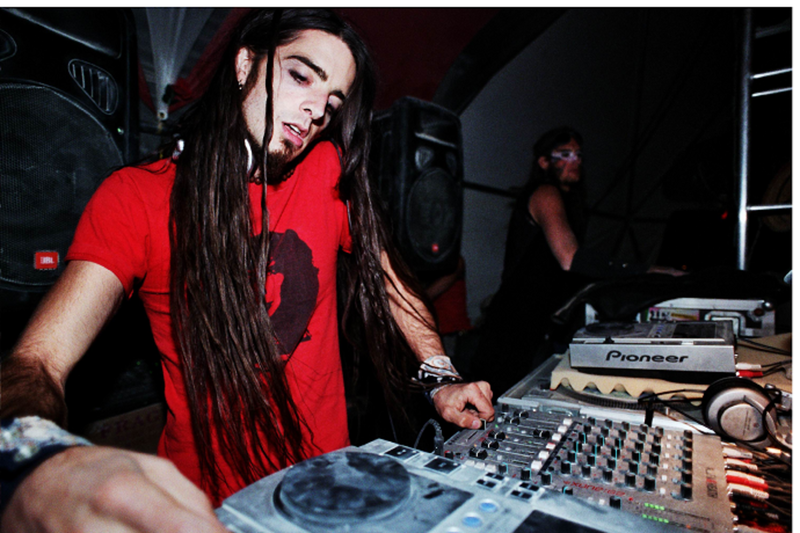 Bassnectar - Classic... What would any self-respecting festival be without the man himself? We can’t wait to see him and his fantastic locks on stage playing the classics we all know and love. 2. Benni Benassi - While there is no shortage of fist-pumping gurus at TomorrowWorld, the one we really want to see is the one who started it all, Benni. Most of us grew up with "Satisfaction," and that song will continue to echo through future generations... Now let’s go see it live! 1. Haywyre - WHAT???111!!!!11. That&apos;s right, the only sub-headliner to make the list, Haywyre, gets the most anticipated artist award, here&apos;s why. If that isnt enough to get the blood flowing, his performances are legendary, and he has yet to rock a crowd even remotely this size... not to mention he’s not even old enough to go to the festival in the first place. Haywyre is quickly becoming one of the greatest talents in the industry, and considering his age, it&apos;ll be one of those things we&apos;ll tell our kids about, that one time we got to see a legend in the making do his thing. Lists aside, we&apos;re pumped for the event itself and can’t wait to get more updates on stages, events, performances, and schedules. Stay tuned!